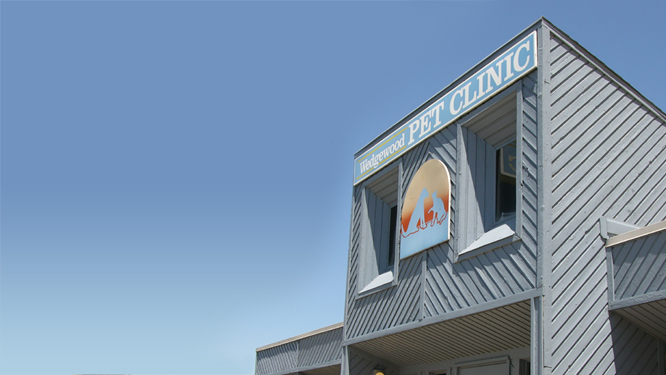 Wedgewood Pet Clinic is located in Oklahoma City, Oklahoma, and keeps 2 veterinarians and a full professional staff busy as we strive to provide comprehensive care for cats and dogs. Our veterinarians are dedicated animal lovers, committed to preserving the health of our patients, and we are continually updating our knowledge and clinic resources to be able to offer the best veterinary care available. We try to provide our clients with the products and services they desire in an efficient and friendly atmosphere, including state-of-the-art diagnostics, laboratory, radiology, and surgery. We have extensive boarding facilities, as well.